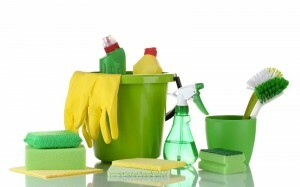 Ely Cleaning Services offer professional domestic cleaning services, carpets, upholstery and car upholstery cleaning. We use only the most modern equipment with the industry’s finest cleaning agents to achieve the best possible results for our clients. All work is performed at the customer’s premises. We are a local company working in Ely, Soham, Newmarket, Cambridge and the surrounding areas. We have extensive experience in cleaning services. We enjoy high credibility among our customers because our priority is always their satisfaction.